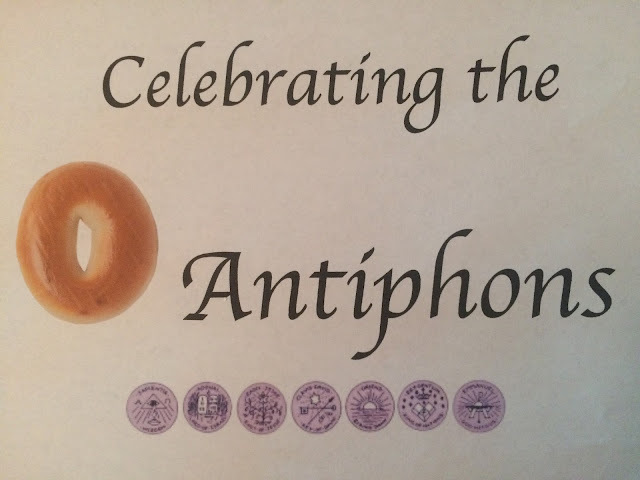 This week the Church celebrates the "O Antiphons" - the Magnificat antiphons used at Vespers of the last seven days of Advent. I love an easy idea to make these days memorable. 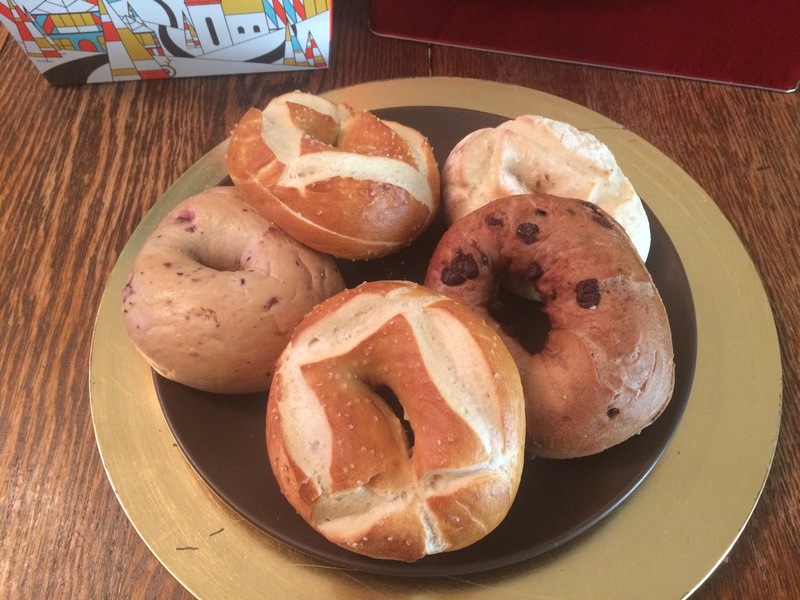 It is a busy week so I thought this would be a perfect way to celebrate the Great Os - with some yummy O-shaped bagels. We took advantage of Einstein's Bagels Monday $7 Deal to pick up a dozen for our family and a couple dozen for some of our seminarian friends.